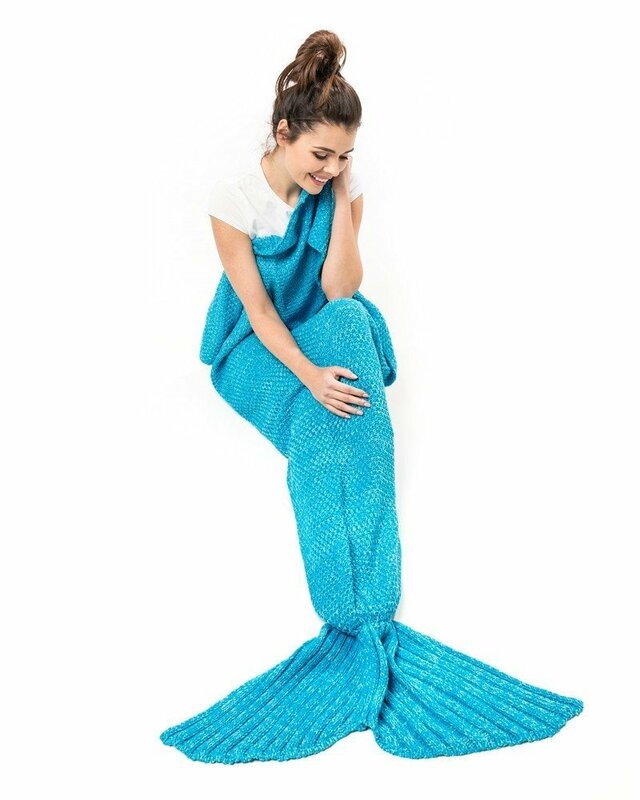 Mermaid's world and tales have always fascinated many people and above all kids. 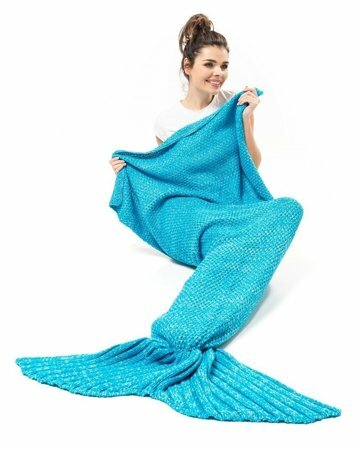 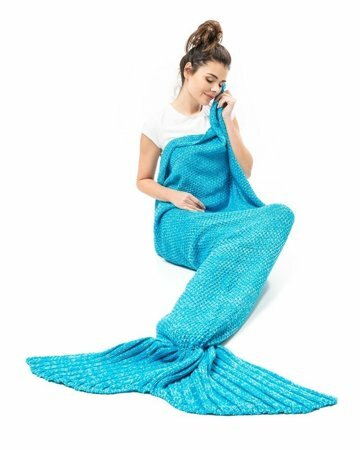 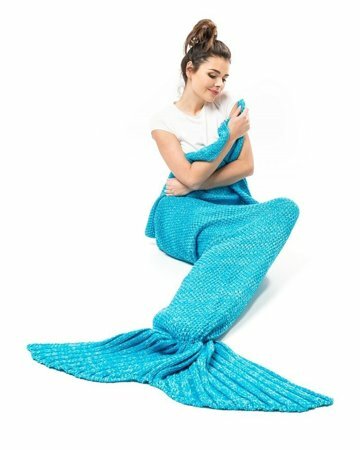 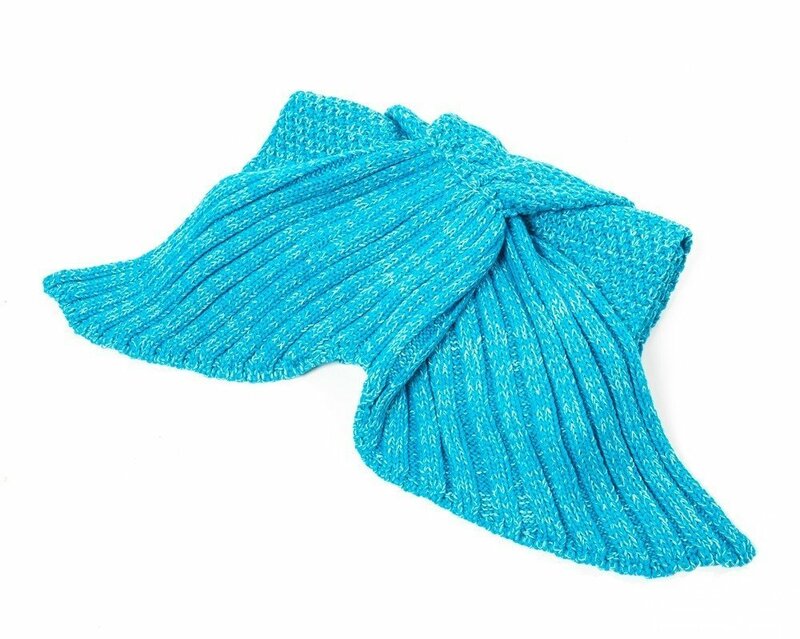 Now with our cosy crocheted blanket the mermaid dreams can come true. 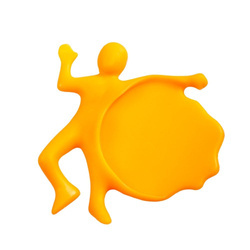 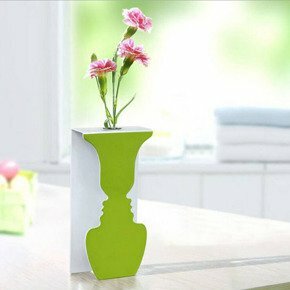 bring you a skin-perfectly experience.